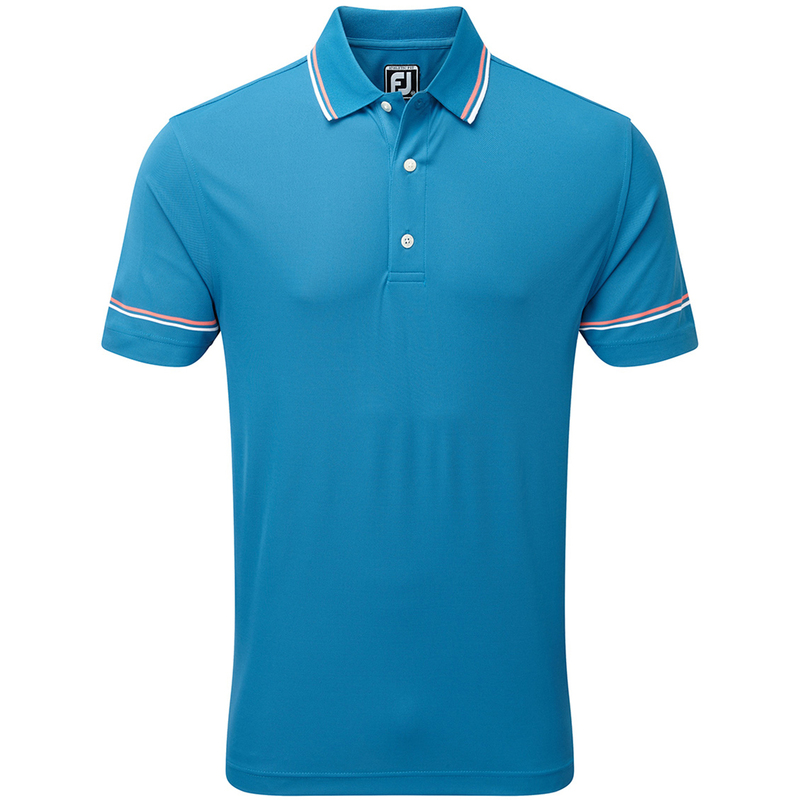 This athletic styled polo shirt offers a better performance as you play golf. 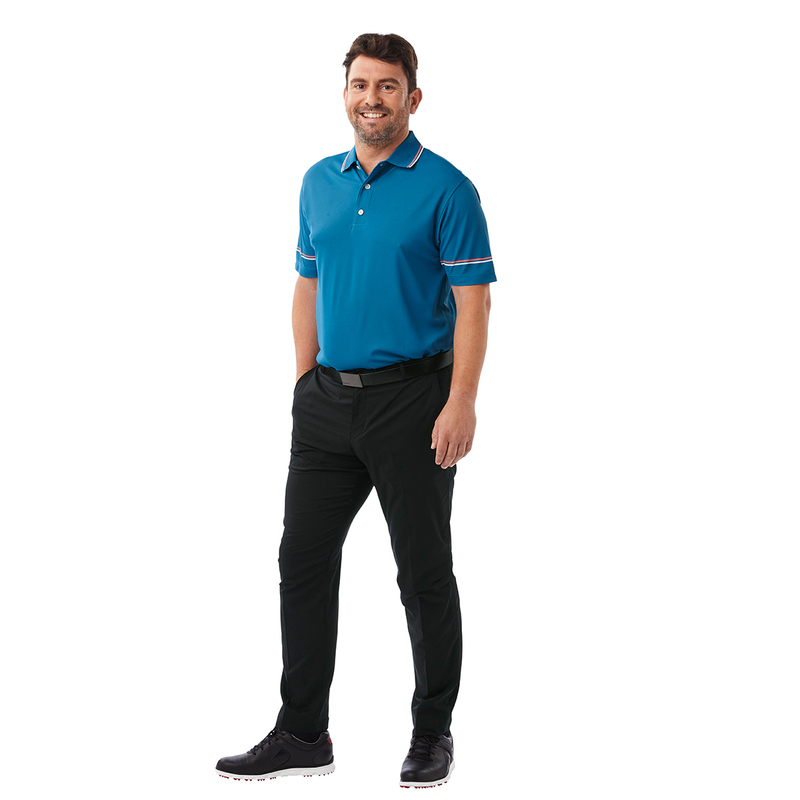 The shirt offers moisture management, and has been constructed with a stretch fabric to give you greater mobility through any athletic movements associated with the golf swing. 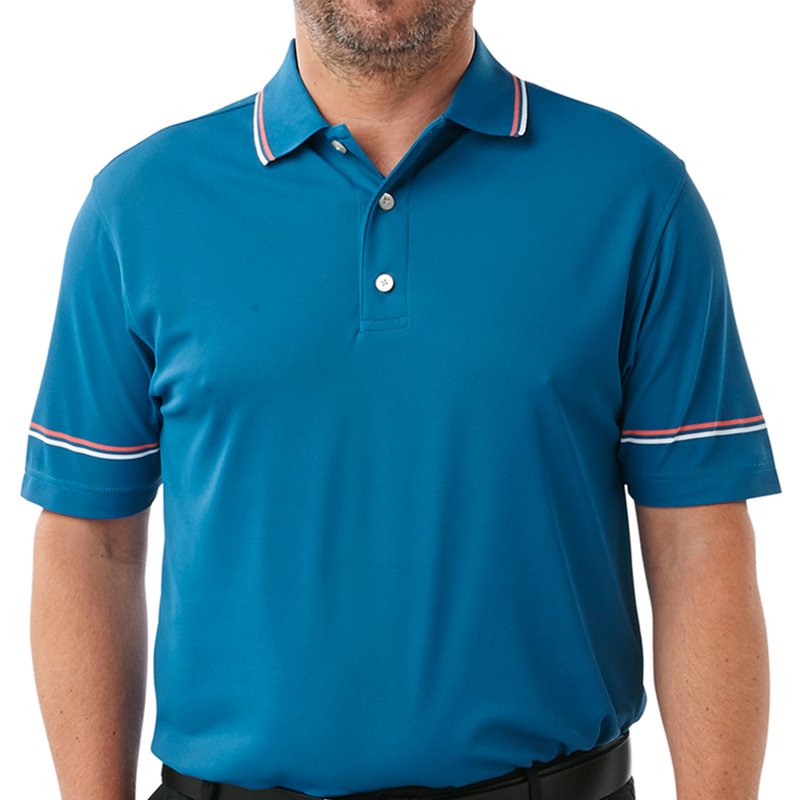 The fabric is easy-care to keep you looking your best with minimum effort, and features a classic 3-button placket and collar, and FJ embroidered logo on the rear. 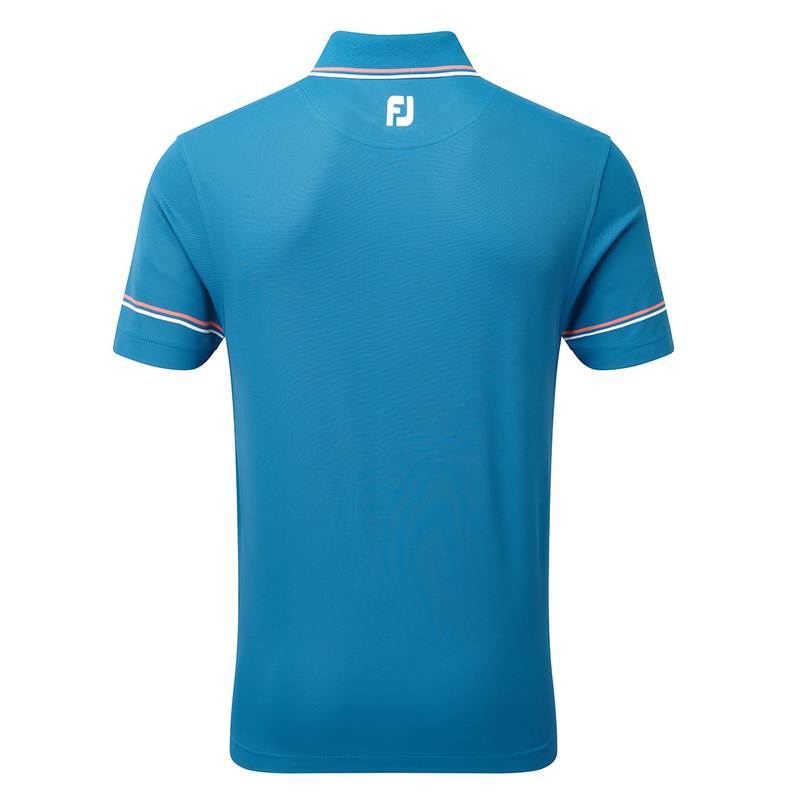 The shirt has an athletic fitting which is cut closer to the body for a more trim look, and has contrasting colour stripes on the sleeves and collar.